Antic Teatre — Event Categories — ANTIC FOR KIDS! 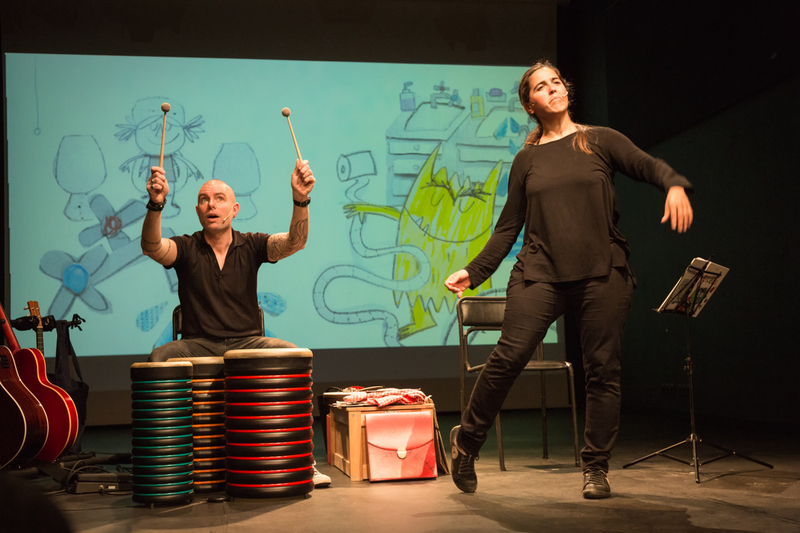 Antic Teatre continues to run programming specifically directed at younger audiences, with the aim of providing children with high quality artistic experiences together with their families. This has led to the creation of the Antic For Kids! cycle, made up of several different shows and in which children are not seen as just any audience member. To us at Antic Teatre, children are our little-BIG spectators, and have a huge capacity for taking part, letting their imaginations run, and learning. What's on ANTIC FOR KIDS!